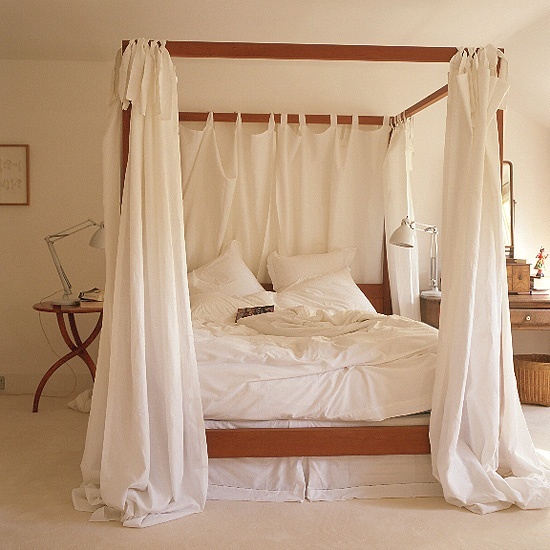 HOME-SPIRATION: The Four-Poster Bed | LOVE LETTERS TO HOME. 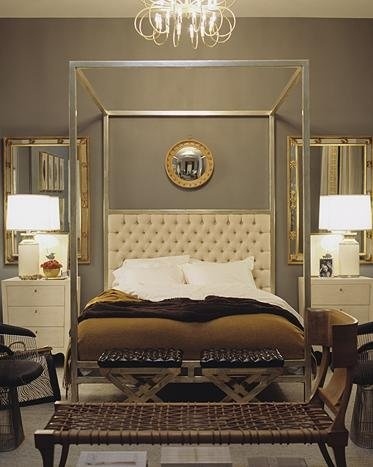 Love all these bedrooms, and those beds all look so luxurious! Some really cool furniture in those bedrooms! I like the whole outdoor furniture inside deal.